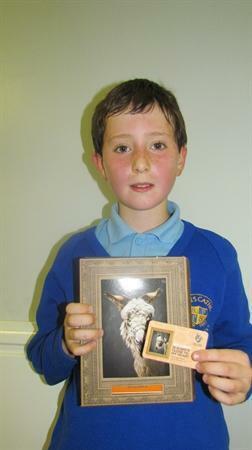 William D and Ripple were chosen by Feargus (Year5) and Aisling (Year1). 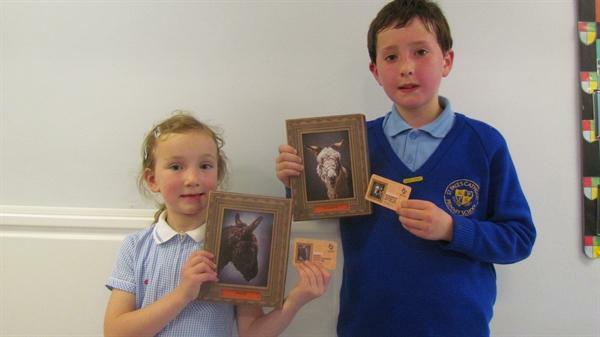 Feargus and Aisling were the proud winners of the "Donkey Bake-off" which was organised and judged by the School Council -with a little help from Mrs Cabry! 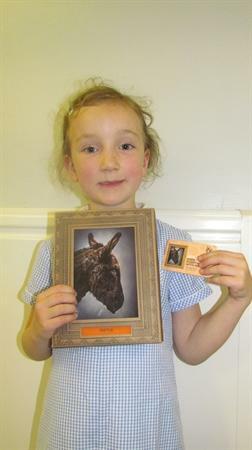 The money raised from the Bake-off will provide one year's worth of funds towards the up keep of the donkeys who are based at The Donkey Sanctuary at Eccup which cares for rescue donkeys.